Dermaroller treatment at Cosmedocs | London | Derby | Portsmouth. 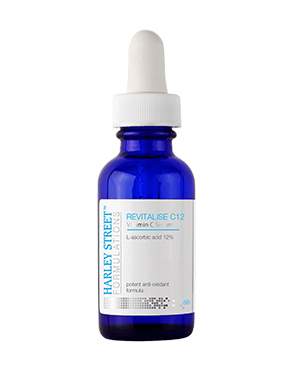 Although recently fashionable, Dermarollerhas been a technique used since the late 1990s to promote collagen and stimulate skin repair. It is also termed ‘micro-needling’, which accurately describes the procedure, albeit somewhat torturous to the imagination. The major advantages of Dermaroller treatment are the diverse skin types and body areas that can be treated. For those that may not be suitable for laser treatments or skin peels, Dermaroller could be the answer. It can additionally be a more cost effective method of treatment, as large areas can be treated with one device and no expensive machinery is required. Medical micro-needling therapy creates thousands of tiny puncture wounds in the dermis, which prompts the skin to produce new collagen and elastin and generate new cells. Antioxidants (Vitamin C & E). Cocktail of 7 Potent Peptides. Due to the size of the Dermaroller and its manual application, it is possible to treat most areas of the face and body, which have sometimes proved difficult in the past, such as under the eyes and the hands. It is also a good method to improve large areas of concern, such as the tummy and thighs. As Derma Roller (manual or electric) is applied to the skin it creates pinpoint punctures into the dermis. This is perceived by the body as damage and so stimulates the release of growth factors that trigger the production of collagen and elastin. The human body naturally reacts to any injury by initiating the healing process, but it usually only heals as far as it must to keep you healthy. By persistently triggering the healing process, you encourage your body to continue healing until you are satisfied with the results. By opening the skin in this way you not only dramatically increase the penetration of any topical product and increase its efficacy, but you also create miniature perforations that stimulate the skin's healing mechanisms increasing production of many important factors for a healthy skin. 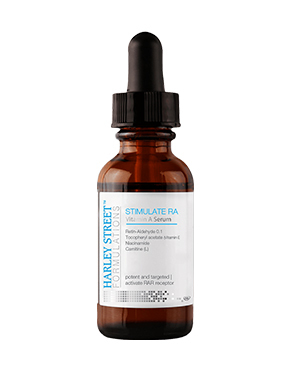 Prior to dermaroller treatment, a topical anaesthetic cream is applied to the area of concern. 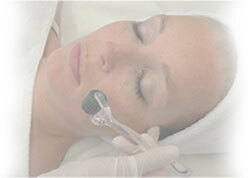 Once suitably numb, the area is cleansed and the Dermaroller is worked quickly over the skin. The direction of rolling is swiftly changed during the procedure to maximise the surface area treated. It is possible to concentrate on specific concerns, such as scars or wrinkles. Immediately afterwards the skin will appear red and slightly inflamed/swollen and some of the tiny puncture marks may bleed. This is entirely normal and expected. Once the skin has been carefully cleansed, appropriate aftercare soothing cream will be applied with SPF. Immediately after the dermaroller treatment, skin may appear red, in a similar way to sunburn, which will return to normal in the next 1-2 days. The area may also feel warm and tight, but this will subside in a few hours. Continue advised post treatment cream, including SPF. 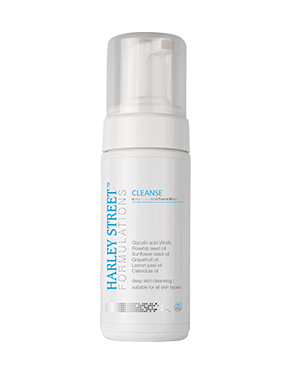 Cleanse the skin with tepid water and dry gently. Do not apply make-up for 12 hours. Avoid heat exposure such as hot baths or saunas. 3 treatments are usually recommended 6 weeks apart. This can vary for particular concerns and treatment areas. Can Dermaroller Be Used On ANY Skin Colour? Yes as the treatment does not rely on heat so there is no risk of pigmentation changes. The answer to this depends on personal aesthetic preferences. For those who prefer to appear natural whilst avoiding deep lines forming, a treatment once a year or repeated baby botox procedures may be recommended. Indeed, some individuals may be happy with results after one treatment and only return if a bothersome line starts to reappear. 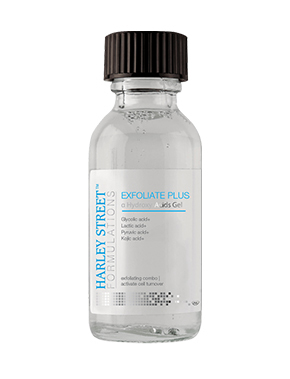 Many others desire a lasting smooth look which would require repeat treatments every 4-6 months. Is There A Risk Of Infection After The Needling? After the procedure the doctor may advise you to keep the muscles injected active for about 20 minutes. This may involve frowning, raising eyebrows or smiling depending on a particular treatment. Can I Use My Own Skin Care Products After The Treatment? At CosmeDocs we prefer individuals to have continuity with a doctor and where possible will book you with the same practitioner. If a particular doctor is not available we will provide alternative options. If a client requests to see a different practitioner, this also is possible..
At CosmeDocs we prefer individuals to have continuity with a doctor and where possible will book you with the same practitioner. If a particular doctor is not available we will provide alternative options. If a client requests to see a different practitioner, this also is possible. What Is The Difference Between Home Dermarollers And Medical Dermarollers? What Is The Advantage Of ‘Titanium’ Dermarollers Over Other Varieties?